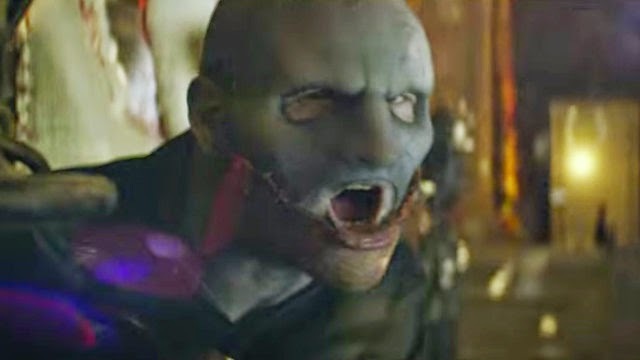 Slipknot's Corey Taylor discusses his mask on the Corey Taylor Talks show, he says: "With every album, some of us stick the same way and change it in subtle ways". "People like me, Clown, Sid and a couple of others, we change ours drastically. Because, for me, the mask is a representation of the person on the inside, and nobody stays the same over time that's my belief." "With every album, my mask has evolved, so this one, specifically, is supposed to represent the person behind the mask, but then the person behind that person, which is one of the reasons why it's two pieces, and you can peel the one off, and it's still a representation. So it's almost like having two different faces, but it's the same person."